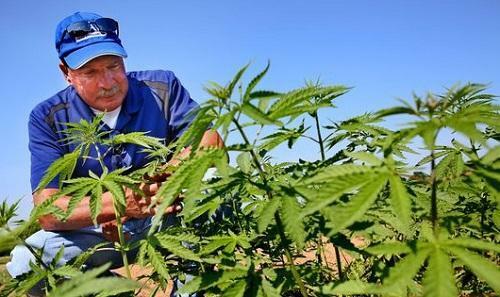 The state Department of Agriculture said Friday it has authorized planting of nearly 4,500 acres of hemp this year in the next round of statewide pilot projects, up from about 900 acres of hemp production last year. The experimental projects began with a mere 33 acres in 2014. The momentum is continuing after a change in leadership at the Agriculture Department. The rebirth of legal hemp production was championed by then-state Agriculture Commissioner James Comer.